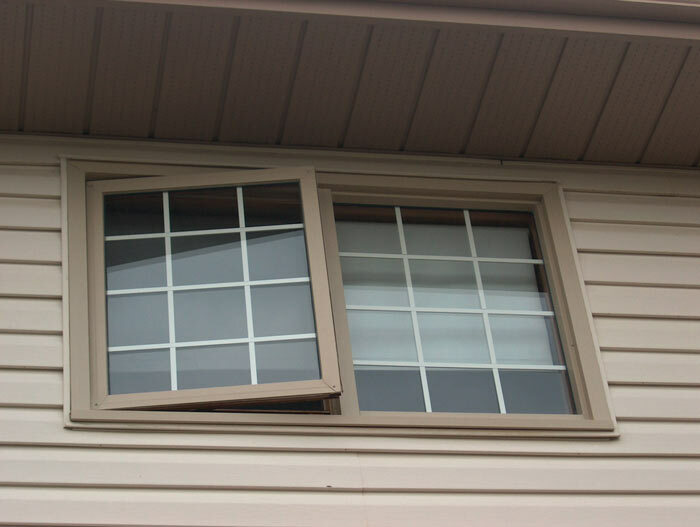 Operating windows, sometimes referred to as 'crankouts'. 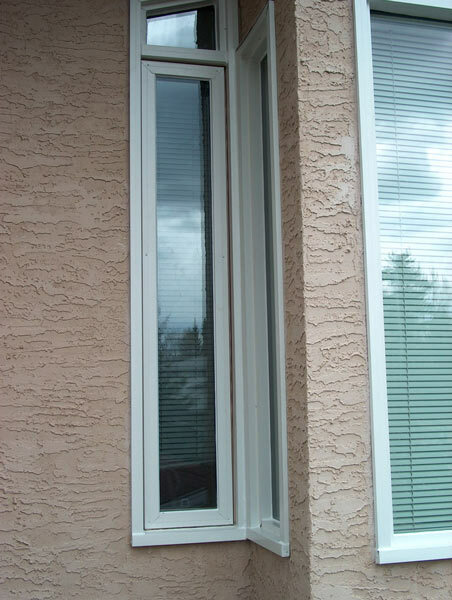 This type of window requires a 'two piece' cladding system. 1- Cladding to the exterior frame. 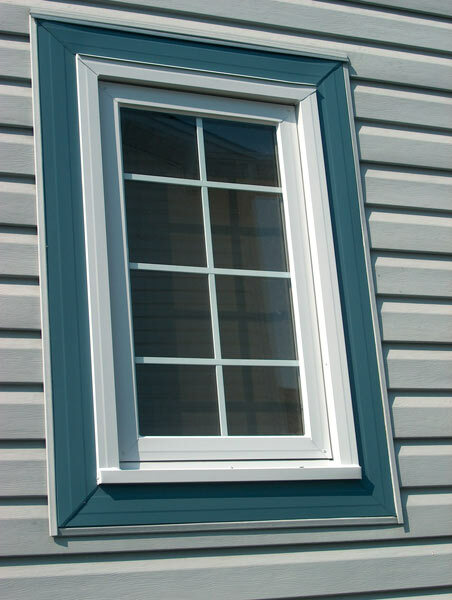 2- Cladding to the sash - the operating part of the window. 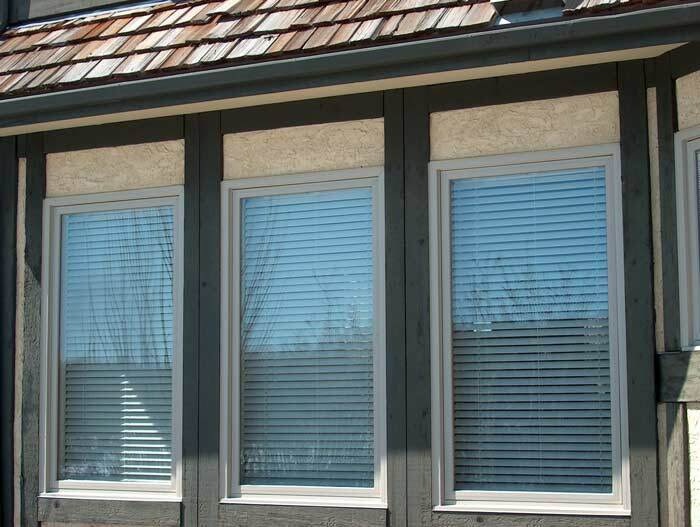 THIS STYLE OF WINDOW REQUIRES EXTRA CARE AND ATTENTION. 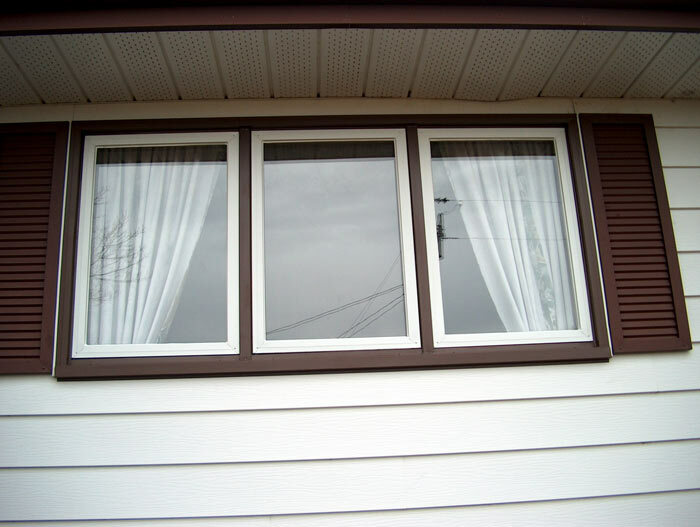 When originally built by the manufacturer, they were designed with a specific amount of clearance between the mainframe and the sash. 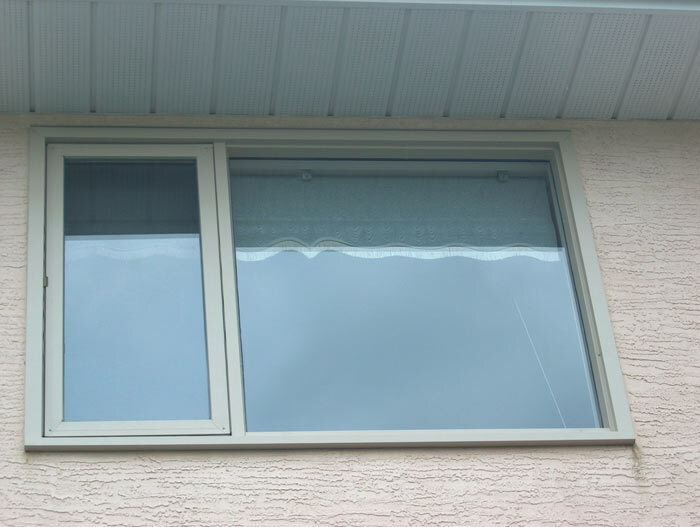 May not seal to the weather stripping properly when closed. May get excessive 'wear & tear' on the operating mechanism and cause unnecessary replacement of these mechanisms. 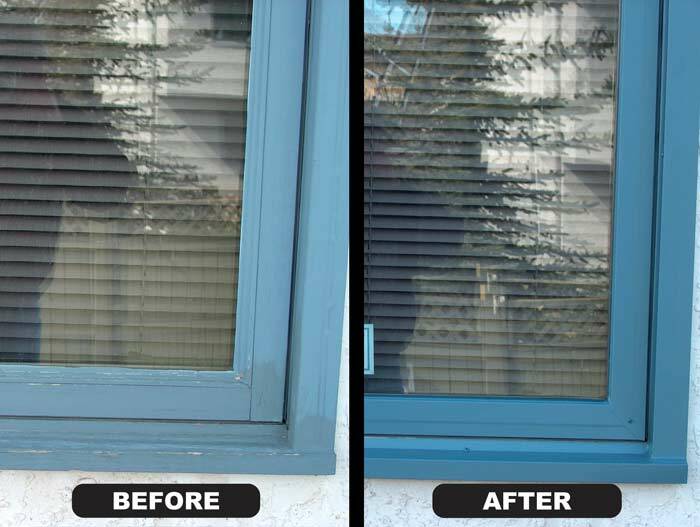 These windows are normally 'exterior glazed', meaning the glass (sealed unit) if necessary, is replaced from the exterior. 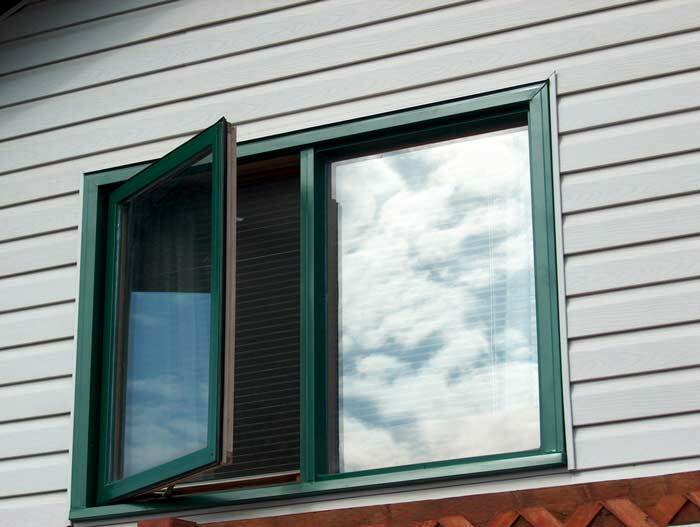 The cladding should be removable and reusable if this becomes necessary, otherwise, you may have to go to the expense of recladding the window and finding a colour match in the future.